Nexium is a drug that helps treat esophagus problems. The generic name is esomeprazole magnesium, and the drug belongs to the class of proton pump inhibitors (PPIs). If you are suffering from heartburn that leads to pains in the lower throat and upper chest a pharmacist will most likely recommend Nexium or a similar over-the-counter product. You could even go for Nexium generic alternative with a lower cost. What is the correct Nexium dosage? 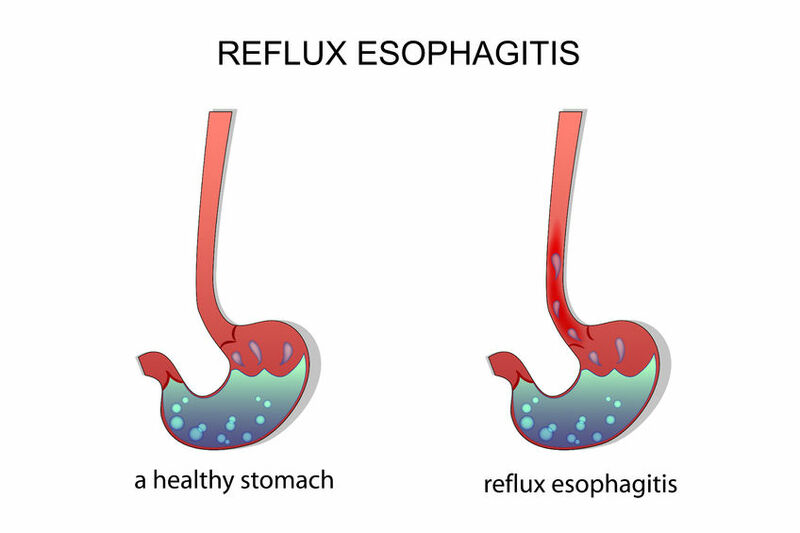 For most esophagitis patients Nexium is prescribed in capsules and taken once daily, usually one hour before a meal. If you think you should be taking a higher dosage of Nexium consult your doctor. When you are taking Nexium make sure you swallow the capsules as a whole, do not crush or chew them. Following the capsule with a glass of water will also work. Some sources recommend mixing the contents of each capsule with applesauce in a spoon and swallowing that mixture. Do that only if you have serious problems swallowing the whole capsule. If you started taking Nexium without a doctor’s prescription, do not extend your course of medication over 14 days. If you see no improvements to your condition, or you feel it has deteriorated – stop taking Nexium and consult a doctor. As less stomach acid gets into your esophagus, it has time to heal, and after a little time, any possible erosion will be gone. Long-term effects of Nexium are ulcer prevention and esophagus cancer prevention. These effects are achieved by protecting your esophagus from stomach acid and thus soothing the environment in it. What are Nexium side effects? Kidney problems – pay attention to your urination and if you feel it’s been unusual stop taking Nexium and consult a doctor. As almost any medication, Nexium may cause an allergic reaction. If you experience allergy symptoms such as difficulty breathing, swelling of the face or throat, lightheadedness and rapid heart rate, seek urgent medical attention. Nexium is normally not prescribed with other proton pump inhibitors, such as Rilpivirine, Atazanavir, Nelfinavir, Acalbrutinib, Velpatasvir, Methotrexate and so on. If you take both, they might interact and cause undesirable effects. If you are going for the correct Nexium dosage and not taking any other drugs, then Nexium is relatively safe. If you want to save consider getting the generic Nexium equivalent – anything that has esomeprazole magnesium in it. You could buy generic Nexium at online pharmacies, and you will find a multitude of offers. Depending on the manufacturer and package size esomeprazole magnesium (generic Nexium) will be priced from $0.17 to $2.44 per pill. Naturally, the more you buy the cheaper each individual pill will become.